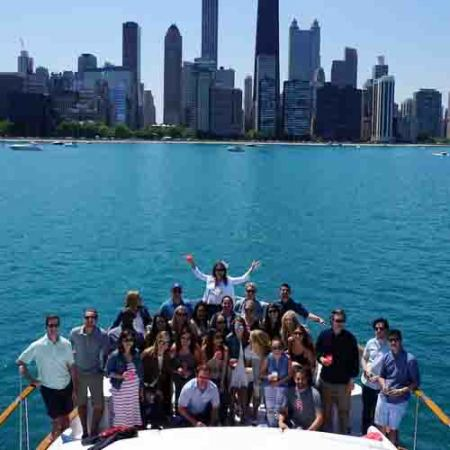 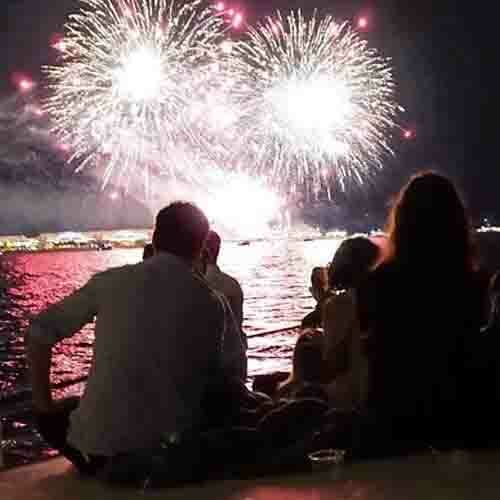 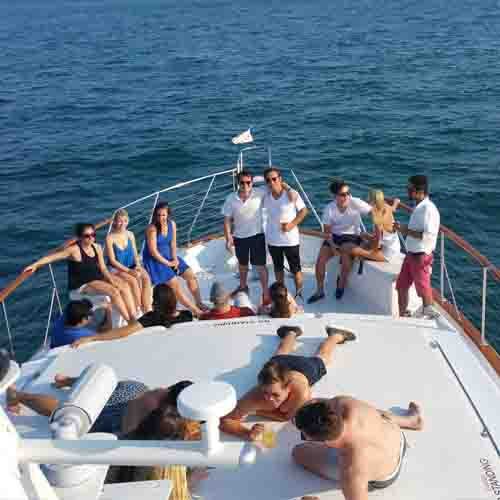 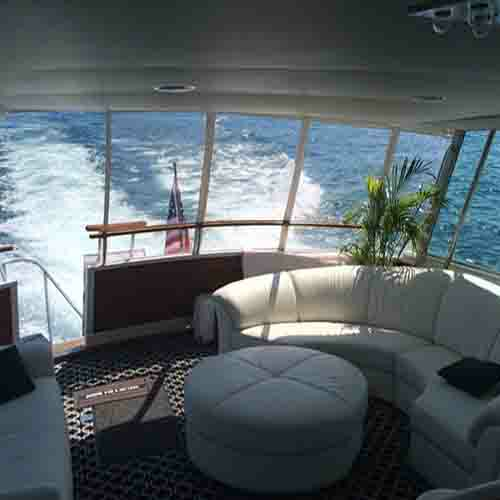 Now that you’ve found one of the most unique locations for Chicago yacht parties for your birthday party you can stop looking for a party boat and just start Living Life to its Fullest and have a blast with all of your family and friends! 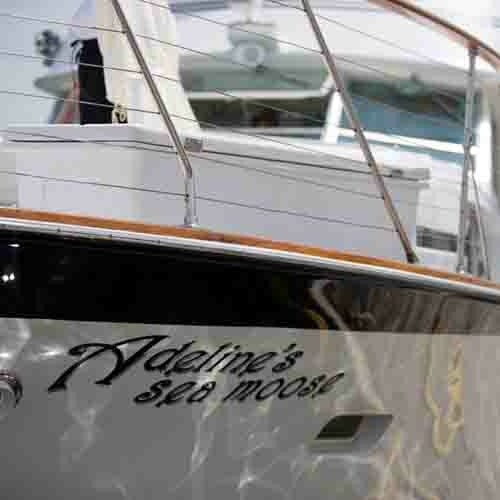 Adeline’s Sea Moose gives you the opportunity to invite all of your best friends on board “your” very own 68 foot private floating playground for food, drink, merriment and what surely will be one of the best unforgettable birthday party locations to experience this event. 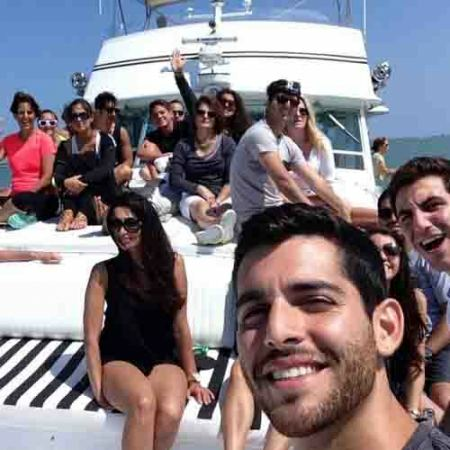 After which, for an additional fee, you and some of your friends can spend the night aboard this luxury yacht, and in the morning have breakfast with a spoonful of sunshine to go along with it. To inquire please go to the availability page and tell us about your Chicago birthday party ideas and ask us how we can help make it the party of a lifetime!